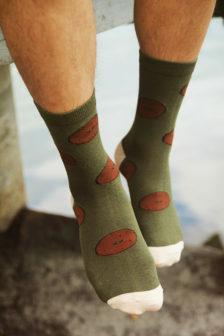 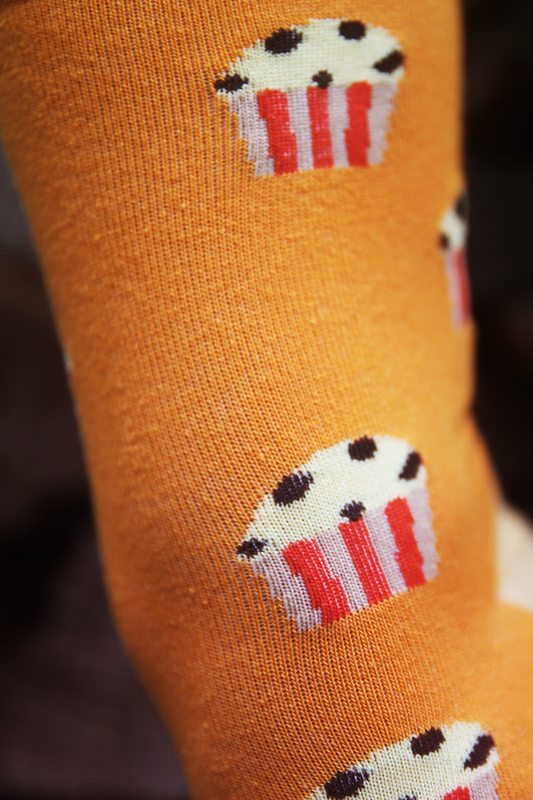 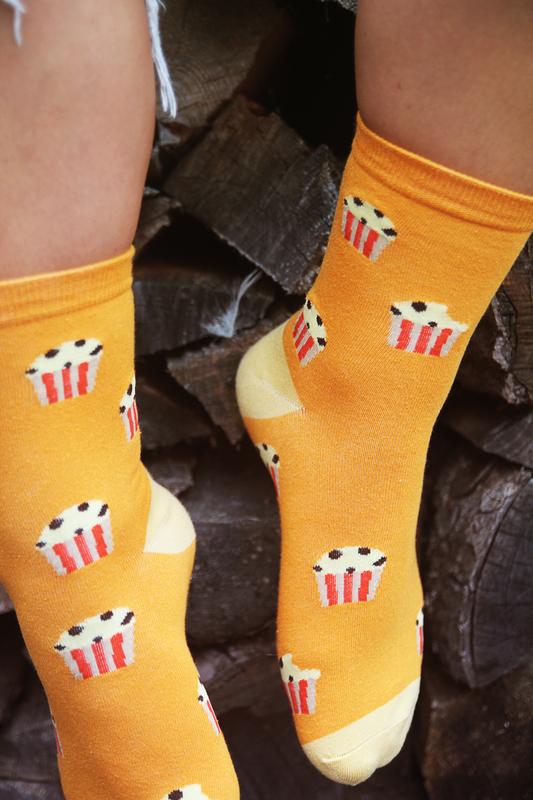 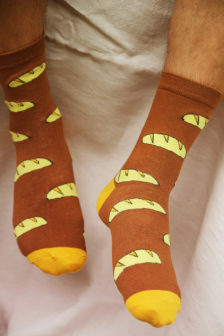 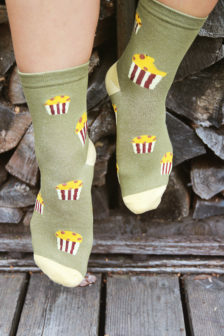 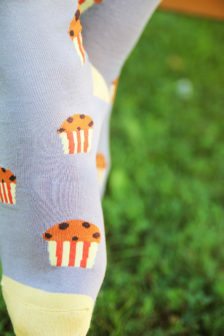 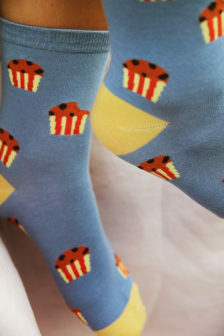 If you do love cup cakes you need to own at least one pair socks with cup cakes on. 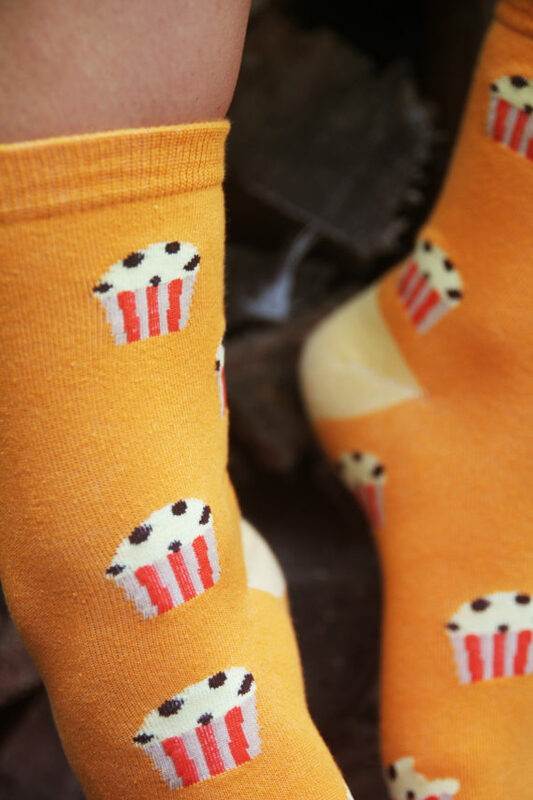 It is easy to bake cup cakes – just google it and fint out by yourself. 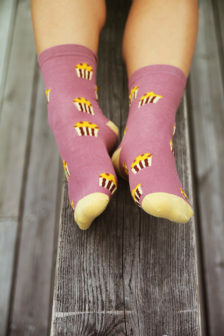 It is a great skill to know how to make them. 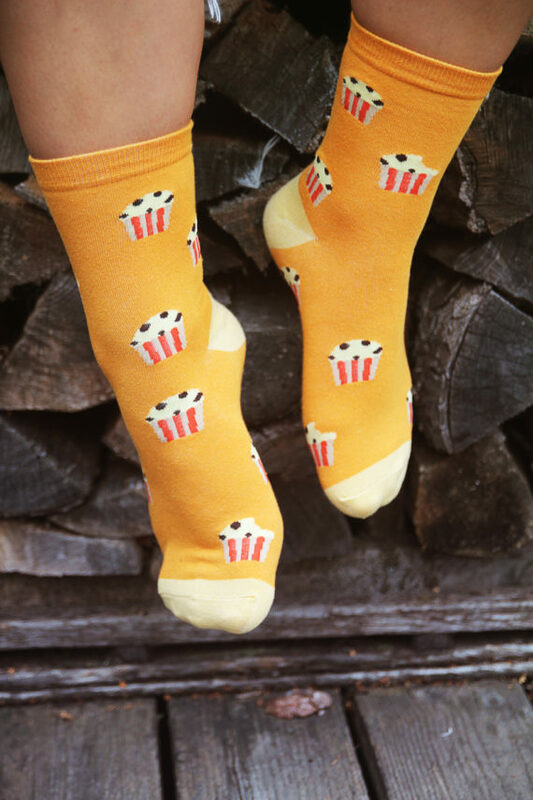 Want to share your instagrams of you with your Rebecka&Sonja? 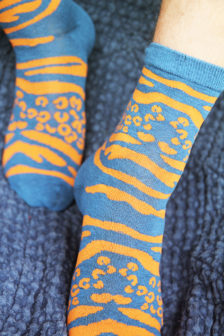 Use the #RebeckaAndSonja hash tag.